Many organizations have ways of innovating their products, services, and processes. 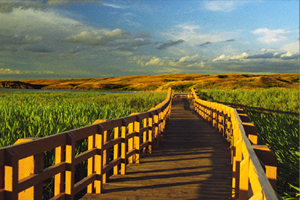 Other organizations even have specialized Research and Development groups. However, few organizations have a systematic approach to innovation that encourages and develops innovation across the organization in every area. One of the keys to successful innovation is utilizing the right metrics and then tying those metrics to employee incentives. In another survey by Bain, executives said the most valuable innovation metrics are: time to market, new product sales, and return on investment in innovation. 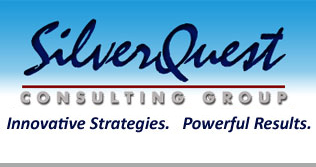 SilverQuest can help you develop a customized strategy for innovation in your organization.